Reliance Industries Ltd., an Indian conglomerate holding company headquartered in Maharashtra, is mulling to make its fashion business even bigger. The company operates Reliance Trends stores in the fashion segment across India. The aim is to expand the presence of the stores to 2,500 from the current 557 by 2024. It is being said that Reliance Trends will reach 300 Indian cities, Tier III & IV, in the next five years. Currently, it is present in 160 cities. Interestingly, the plan to integrate physical stores with online business is also on cards for Reliance. 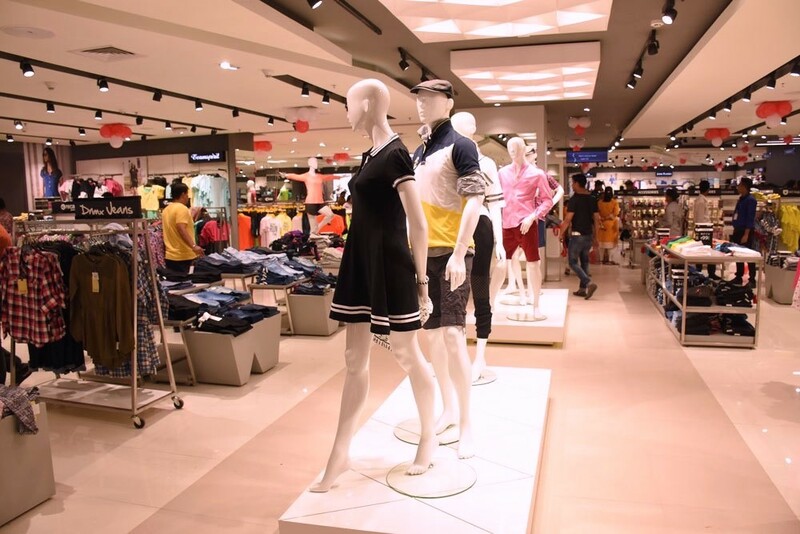 As per the reports doing rounds in media, the move is pegged at capturing a bigger share of Indian consumer spending in the fashion retail market. E-commerce is another sector where the company will making expansions. The move may prove to be a great one for Reliance (as) after Narendra Modi Government’s modifications in foreign direct investment rules for e-commerce, the foreign online retailers have been restricted to a certain percentage they can vend. Download Perfect Sourcing News App for Latest Business of Fashion News. The Indian company will also partner with small- and mid-level merchants to make the ecommerce platform even more successful. The retail network and the warehousing capacity that Reliance possesses will allow the merchants manage inventory better and boost sales. Reliance Industries has undoubtedly made it big in the telecommunications sector with JIO. It is also foraying into the DTH space with cheaper services. And now, it is being assumed that the fashion products will also be reasonably priced, to attract India youth. This may make it tougher for Walmart-owned Flipkart and Amazon India, to keep up with their profit margins. Nothing has been made official by Reliance Industries, Reliance Trends or any of the company’s representatives yet. Any confirmation received, will be shared as is. Stay tuned!